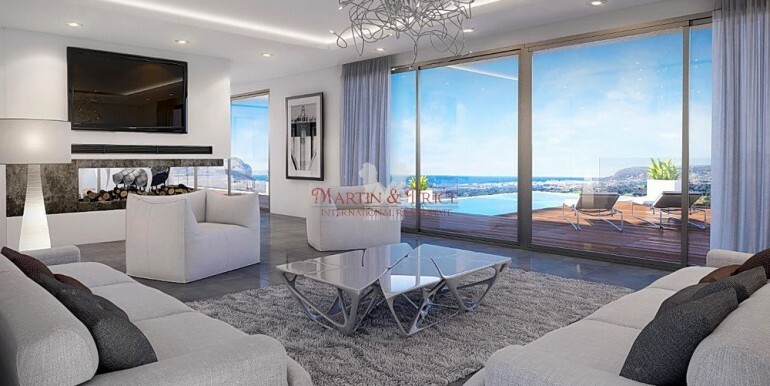 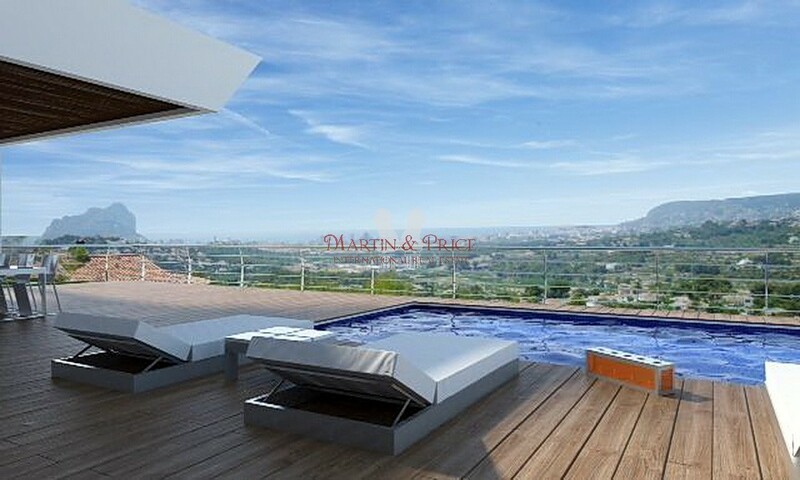 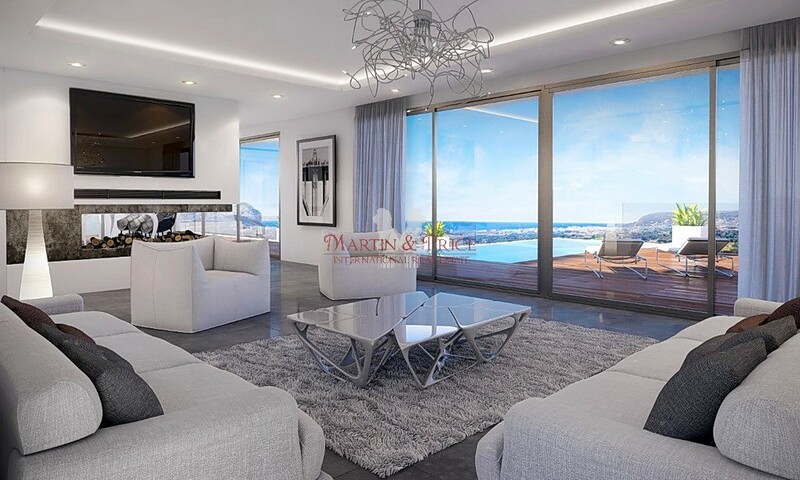 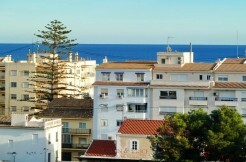 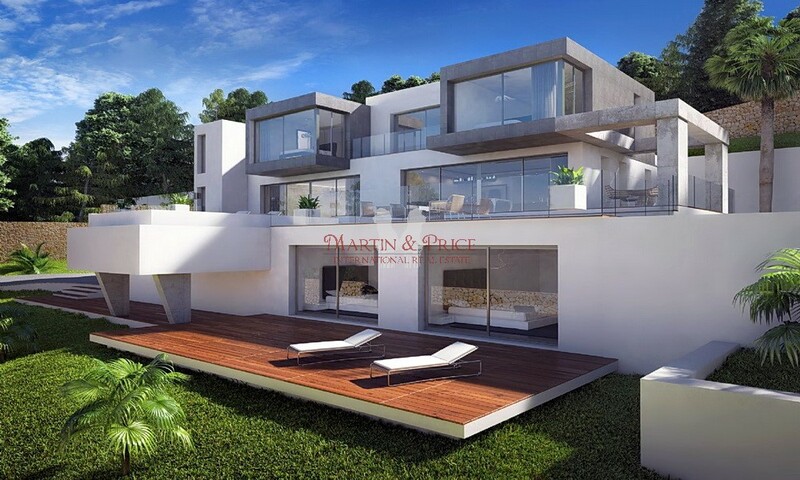 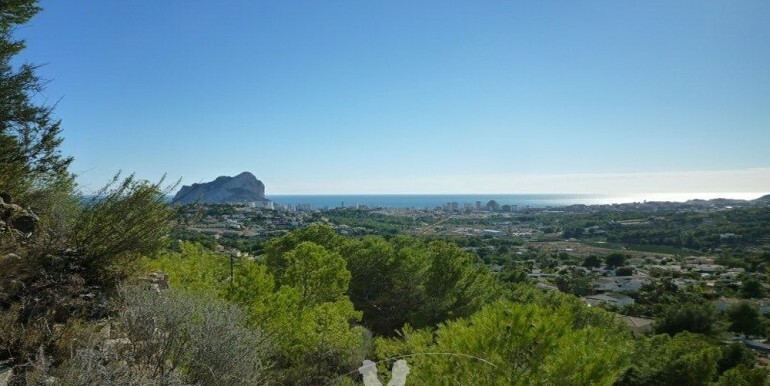 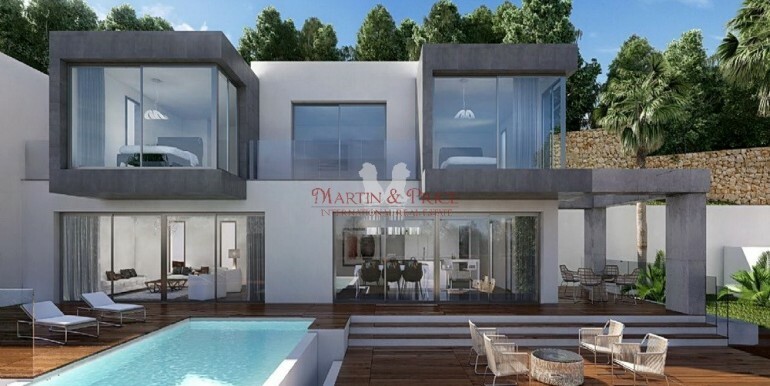 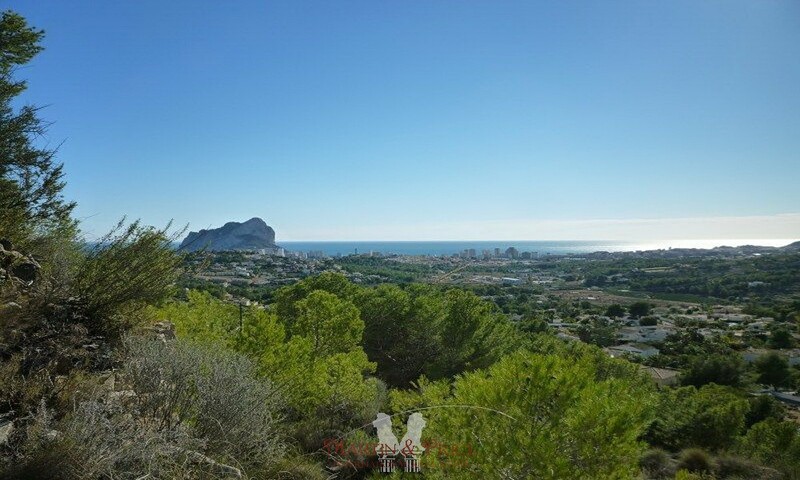 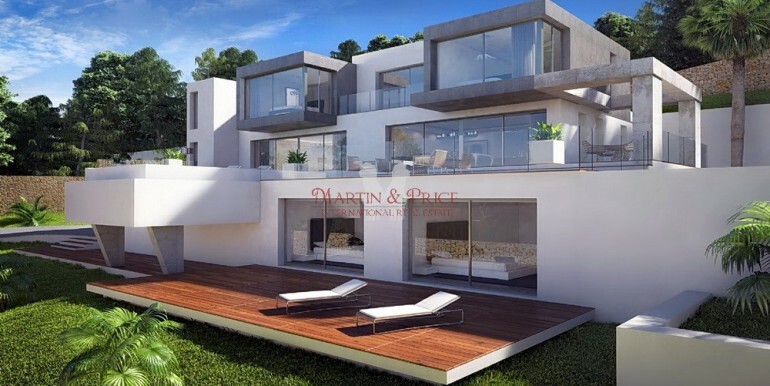 New construction in one of the best areas of Calpe for its spectacular Ifach Rock views. 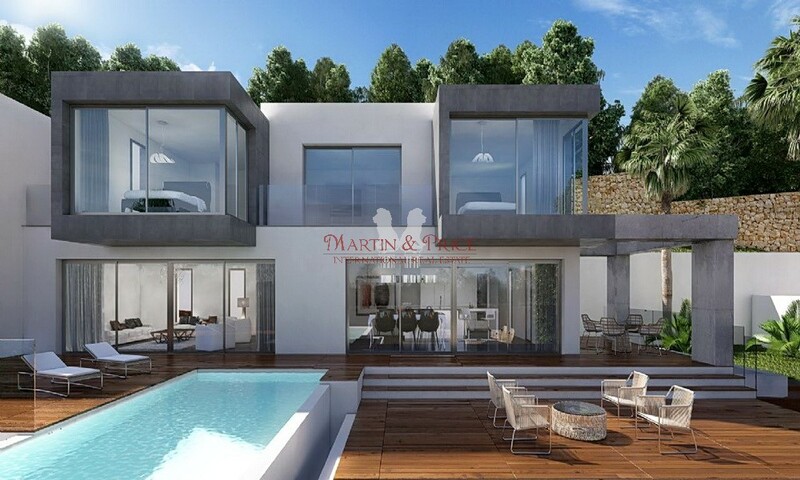 This modern villa has 3 floors with elevator with open spaces and large windows giving the property an abundance of natural light. 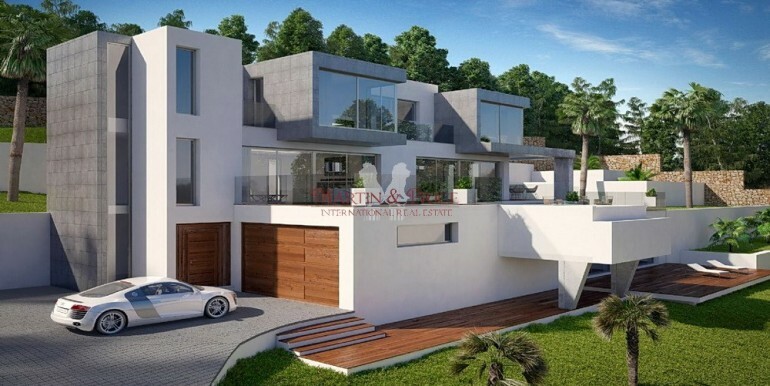 The property consists of 5 bedrooms with en suite bathrooms and the two principal bedrooms with walk in wardrobe, guest toilet, lounge, dining room, open plan kitchen, garage, large terrace and large swimming pool and sundeck. 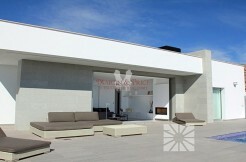 All finished with top quality materials. 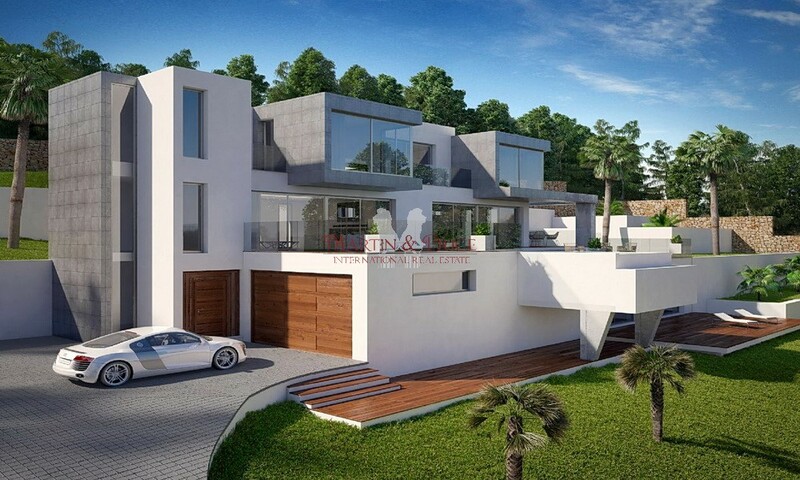 The villa benefits from heating floor, air conditioning cold-hot, electric blinds in bedrooms with remote control, safety glass windows with sunscreen, elevator with capacity for 6 people, alarm on every floor, 3 video intercom and safe. 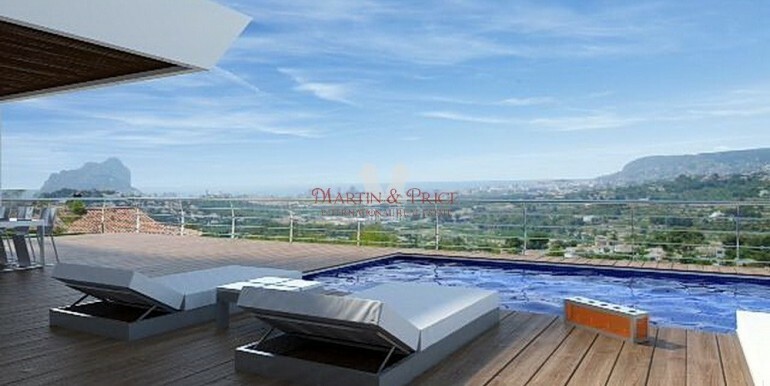 Entrance with automatic iron gates, garden with automatic irrigation and 8’9 x 4’20 swimming pool with Jacuzzi.